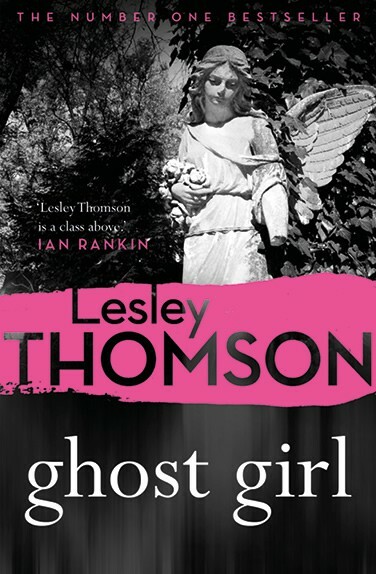 ‘Ghost Girl is a terrific crime novel. 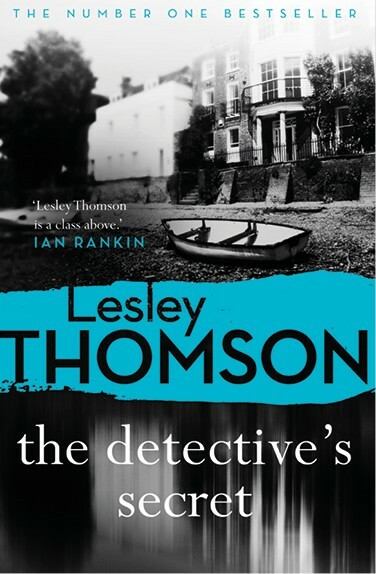 You are left with a feeling of utter satisfaction – the intricate, multi-layered plot never overshadows the compelling characters and brilliant central premise.’ Elly Griffiths. 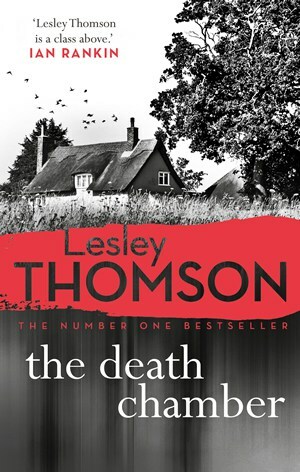 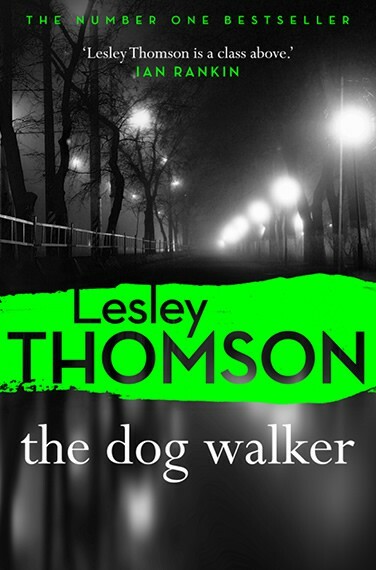 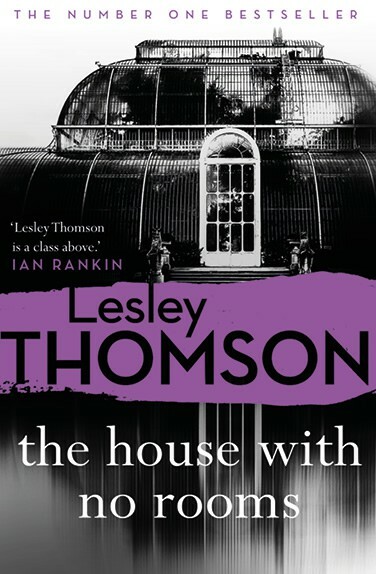 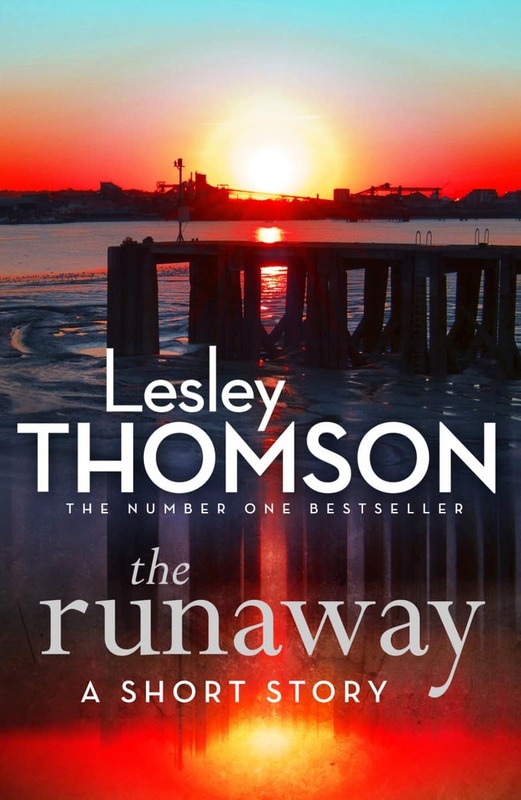 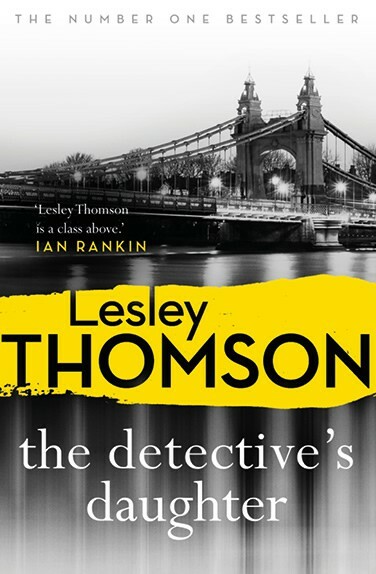 ‘Lesley Thomson is adept at slinking into the recesses of minds, notably those of children and holy fools. 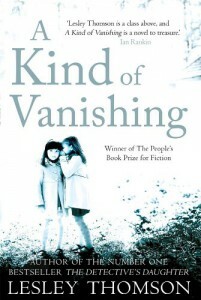 A lovely read…’ Gwen Moffat, Shotsmag.